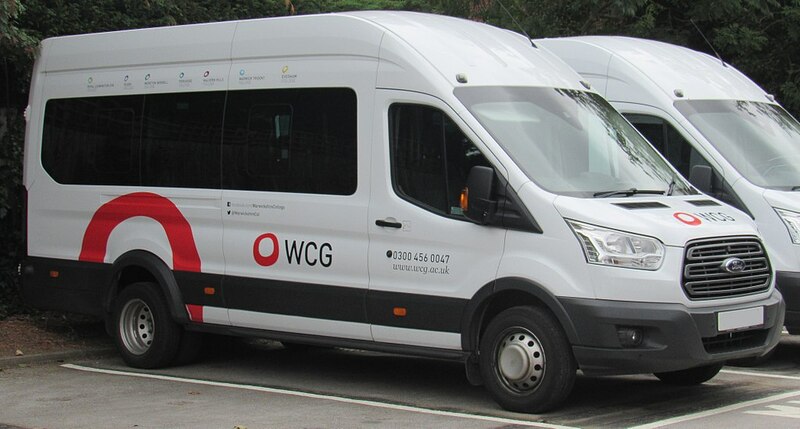 Our fleet mobile servicing has been up and running since the summer of 2018 and is going from strength to strength. 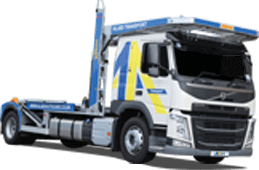 We caught up with new Allied Autocare™ customer FM Contracts & Transport Manager Rachel from Warwickshire College Group who decided to make the switch from the facility’s previous service provider and give our mobile fleet servicing a go. Warwickshire College Group is the managing body that administers several colleges of further education, specifically in the counties of Warwickshire and Worcestershire. The West Midlands based educational facility is one of the largest college groups in the UK boasting seven colleges throughout two countries with an impressive number of students, around 17,000. Over 1000 exciting and interesting courses are on offer over the seven sites with a mix from agriculture, animal care and equine to game design and jewellery making. Our fleet mobile servicing offers the ideal solution to servicing your fleet of vans, minibuses or cars. Using our certified mobile technicians takes the hassle out of arranging drop-offs and ferrying your vehicles to the garage – we bring the garage to you. 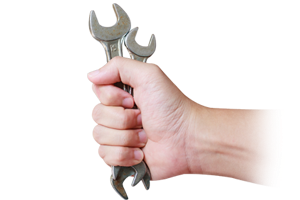 Our service vans are fully equipped with the tools necessary to carry out your vehicle’s service, we work across the whole of the UK and can undertake tasks such as software updates, warranty repairs and diagnostic tests. At Allied Autocare™ we pride ourself on great customer service from the enquiry stage through to carrying out the service. If you are interested in booking your fleet of vehicles in for a mobile service, please click here or call the number at the top of this page.